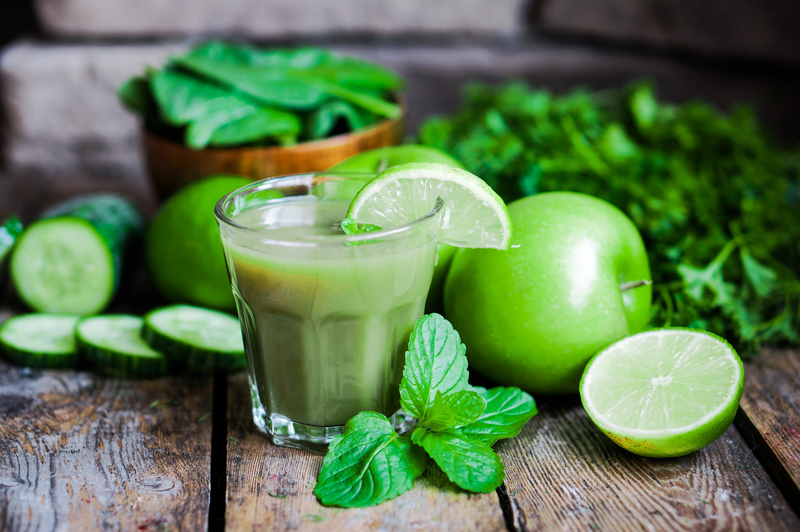 Detoxification remains one of the core concepts of naturopathic medicine. At a clinical level, effective detoxification is far more than a focus on the liver detoxification pathways. The skin, lymphatics, bowel, kidneys and respiration are all other essential systems to support during a truly holistic detoxification program, yet often overlooked and forgotten. In my clinic, I recommend an easy 3-week detoxification program that is very gentle, yet very effective. It is not just a detox diet but a complete program that will enhance your vitality and well-being. During the 3-week program you will learn how to reduce your toxicity levels through diet, gentle exercise and other simple techniques. You can eat 3 healthy meals per day and snacks, choosing from a wide variety of healthy foods and the choices increase with each week of the program. The program includes a few herbal and nutritional supplements that enhance the body’s detoxification pathways and improve health and vitality. On completion of the program you will feel and look fantastic! Most people benefit from doing a detox once or twice a year (twice is ideal). The signs and symptoms of toxic overload are many and varied. Symptoms such as lack of energy, poor sleep and reduced capacity to concentrate are often accepted as an inevitable part of a stressful life. Although stress often plays a role in the development of these symptoms, detoxing will improve them greatly. A toxic overload in the body greatly increases stress, therefore by reducing toxicity you automatically reduce stress and improve health. During the process of weight loss, as fat is burned for energy, toxins are released and it is important that these be eliminated efficiently from the body. A buildup of these toxins will significantly slow or halt weight loss. Have you ever been losing weight and then the weight loss suddenly stops for no apparent reason and no matter what you do it refuses to budge? This phenomenon is usually the result of a buildup of toxins and is easily corrected by undertaking a well-designed detox program. As you can see I do practice what I preach and feel fantastic for it! I encourage you to join me and do a 3-week cleanse at least twice per year so that you can have abundant energy, balanced hormones and immune system. The above covers the internal workings of the body, but don’t forget your mind. Regular exercise and mediation will keep your mind sharp and your stress hormones under control!